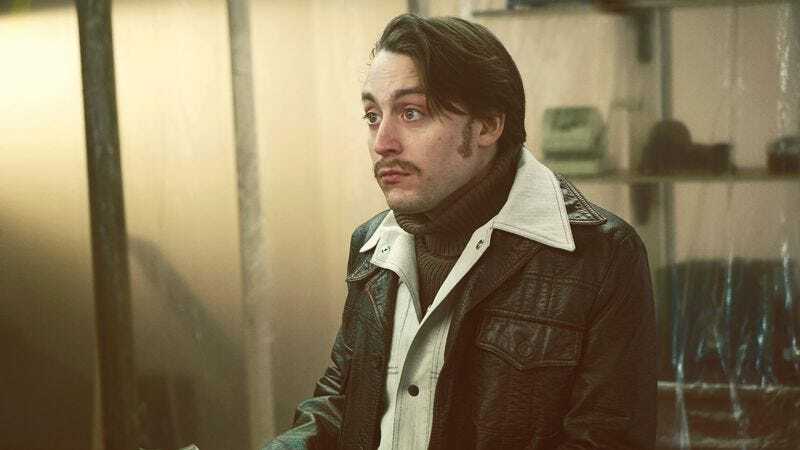 Deadline reports that Fargo, that engrossing TV mystery and subject of several Polite Fights, has just been renewed for a third season. FX made the announcement on Monday by lauding season two, with network executive Eric Schrier telling the publication it’s been “an extraordinary achievement and, given Noah Hawley’s masterful storytelling, we can’t wait to see where the third, all-new version of Fargo takes us.” The series is a little more than halfway through its second season, which made a jump back in time (to 1979) and a lateral move to another quiet Minnesota town. There’s no word on the cast or setting of the third season, but given the number of down coats the wardrobe department clearly has, the show probably won’t move on to greener (read: warmer) pastures anytime soon.